Women normally think about doing a boudoir session for a long time before they actually make up their mind and decide to contact me and book. It is not uncommon for women to hesitate and in my experience they might just need a little push, a little reassurace that makes them feel comfortable to take this step. And quite often, it is just to hear from other women what boudoir did for them. For this reason I thought it would help to hear from some of the women I’ve already worked with. Now meet Kawana. She’s an ovarian cancer survivor. We can all imaging how much that diagnosis and the treatment that follows can shatter your self-confidence in every aspect of your life. Kawana realized that she needed a confidence boost – and gave me the honor of providing her with it. This is her reaction when she saw her images. The next transformation I see could be yours – how incredible would that be? All you need to do is complete your application to become an Art of Seduction model. 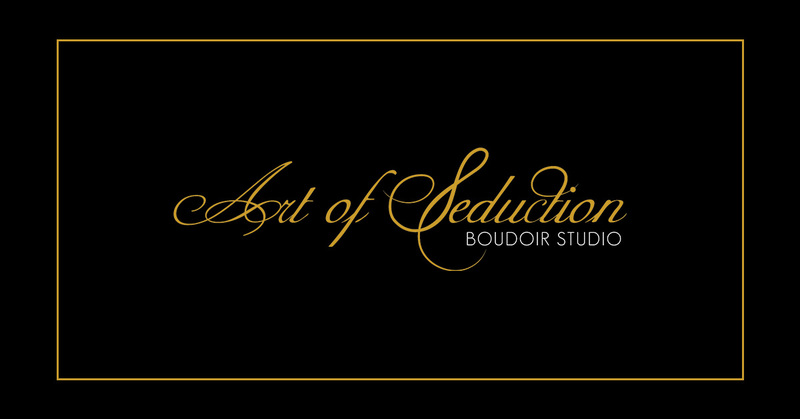 First up, if you haven’t already, fill in an application for a boudoir session and afterwards you can schedule your fun model’s interview with me to talk about why you want to become an Art of Seduction model.